PLAYM8 ® Paddle Bats are ideal for small hands, with a large face making it easier to hit balls. Paddle bats have an over sized head surface making it easier to hit the ball cutting down on the frustration. 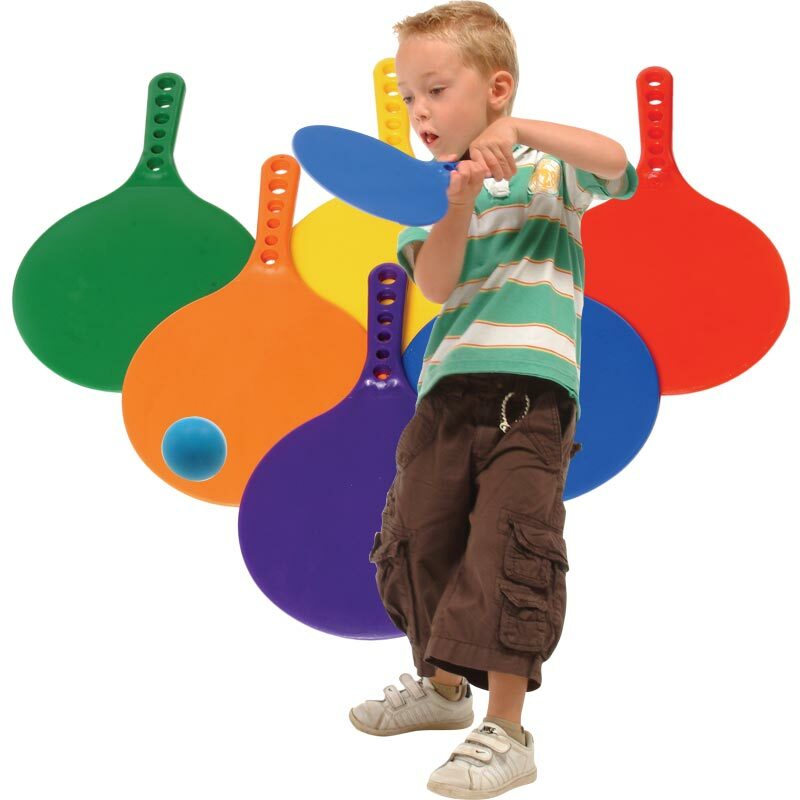 Made from one-piece durable moulded plastic which is virtually unbreakable.